Southport Marina is conveniently located in the center of Kenosha’s new Harbor Park Development. The marina is right outside our doors. Additionally, there are plenty of local businesses and attractions located in the downtown area all within walking distance to the marina. 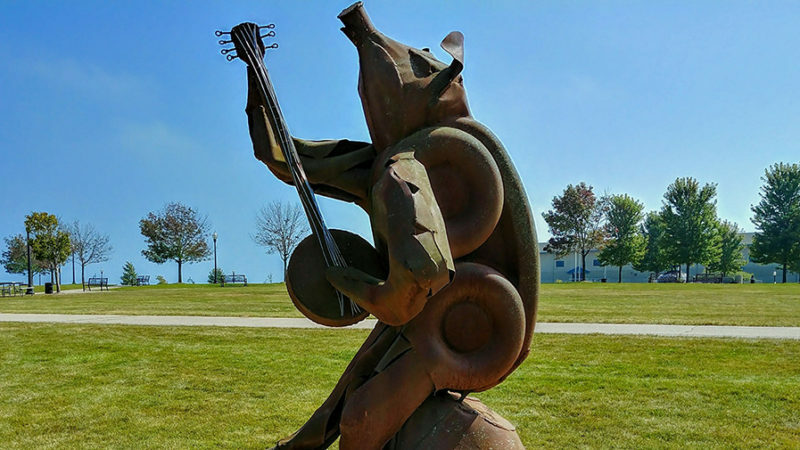 Annual events at Harbor Park include: Wisconsin Marathon, Fourth of July Celebration, Taste of Wisconsin™, Border War Beer Fest, HarborPark Jazz, Rhythm & Blues Festival, and the Kenosha HarborHoliday – International Market & Festival.